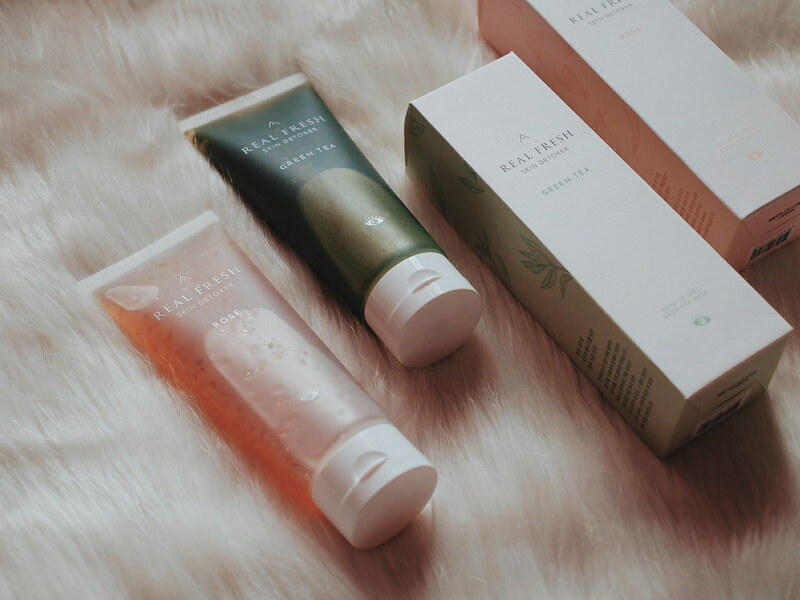 ruthdelacruz | Travel and Lifestyle Blog : These 10-Second Wash-Off Masks from Althea Korea Are Lit! These 10-Second Wash-Off Masks from Althea Korea Are Lit! People will always pay for speed and fast service - fast internet, same-day delivery of items and the fastest route to our destination. I personally would choose anything that would save me time. I am not surprised that even skin care brands introduce new innovative products that cut down our skin care routine. Take for example this 10-second wash-off mask from Althea Korea x Get It Beauty Real Fresh Detoxer. resourceful information relating to beauty. 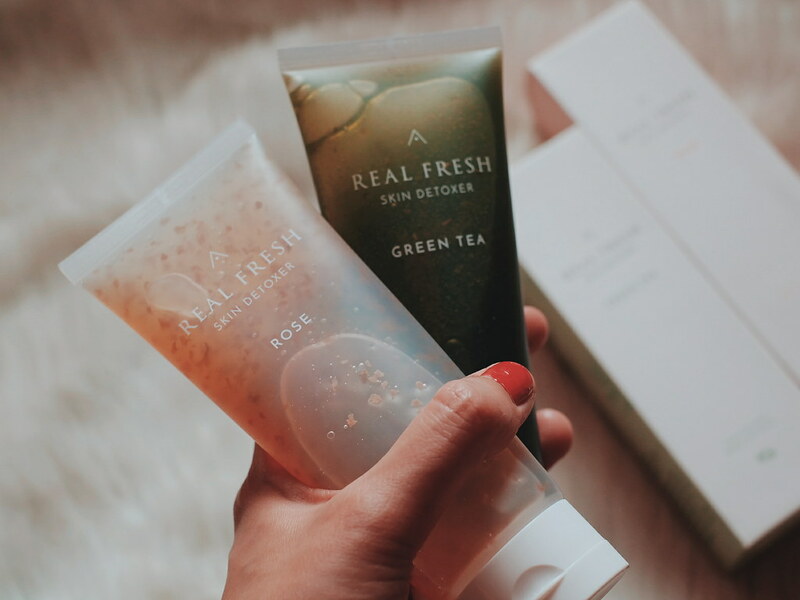 Althea Korea collaborated with Get It Beauty to bring these two innovative products that you should be adding in your cart! It contains 100% May Rose Petals, which is hand-picked once in a year during May from Grasse, Southern France. It sounds so precious and delicate! It promises to smoothen the skin like rose petals. It help to purify and improve blood circulation, ensuring the skin stays revitalized, supple and bright. The Real Fresh Skin Detoxer Rose is best used in the morning. To use: I just need to slather a small amount in my face. Leave it for 10 seconds and massage with water to really cleanse and purify the skin. The mask would start to produce bubbles and just massage into your face in a circular motion. After washing, I feel like my skin is really clean and ready for makeup. I am surprised with how precious the ingredients are for these two products. 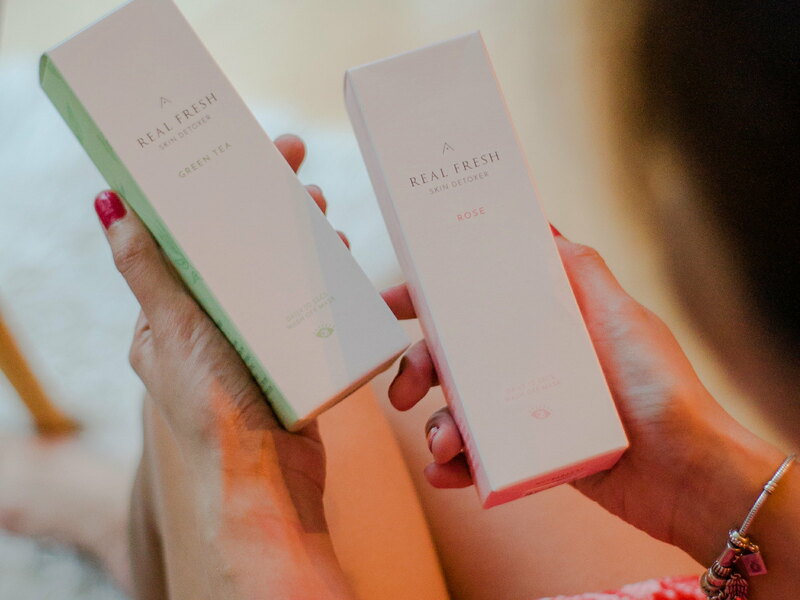 The Real Fresh Skin Detoxer Green Tea is made with very first born baby green tea leaves from pristine Jeju Green tea Plantation. The scent so much reminds me of my visits to the spa. It is said that the baby green tea leaf collected in spring contains an abundance of Catechin which has 5 times more vitamin C than the lemon does, making them excellent at protecting the skin from UV damage. Jeju green tea powder relieves the stressed skin real fast by controlling the sebum and purifying the dust on skin. I used the Real Freesh Skin Detoxer Green Tea the night after I wore a really heavy makeup (from the shoot). I felt that after using the make-up remover and cleaning my face, I still need to "purify" and rest my skin. Just like the Rose variant, I just applied the gel-like mask on my face and leave it for 10-seconds. I then massage my face using circular motion. If you are wondering where the Cleansing ingredients are from, it is derived from Coconut extracts, which softly melts down in the skin without irritation. After washing, I felt like my skin can really breathe. I always love the feeling of freshly cleansed face! 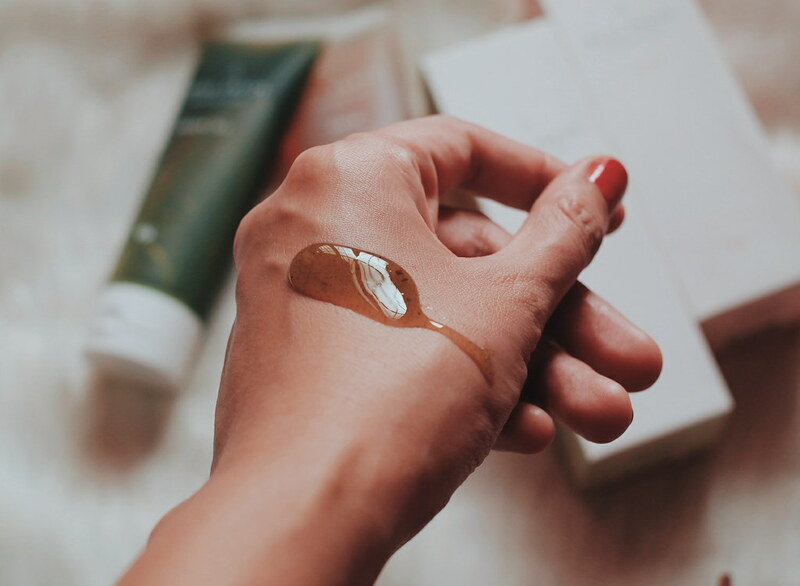 Although the products claim that they are good to be used everyday, I still try to "rest" my face from using too many products so I would advise that you also check on your skin condition and care routines. I am definitely adding these two in my current faves! I got these items from Althea Korea as one of the #AltheaAngels. You can Buy 2 Althea Real Fresh Skin Detoxer for the price of one (Php 990). Check out https://ph.althea.kr for more information. © ruthdelacruz | Travel and Lifestyle Blog : These 10-Second Wash-Off Masks from Althea Korea Are Lit!